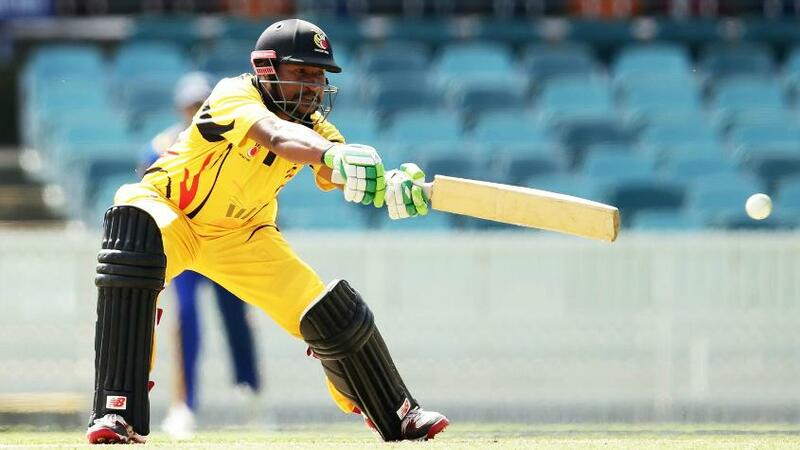 "We want to make it to the event in Australia, we have the right balance in the team, and we are ready to give it a good crack," says PNG captain Assadollah Vala. 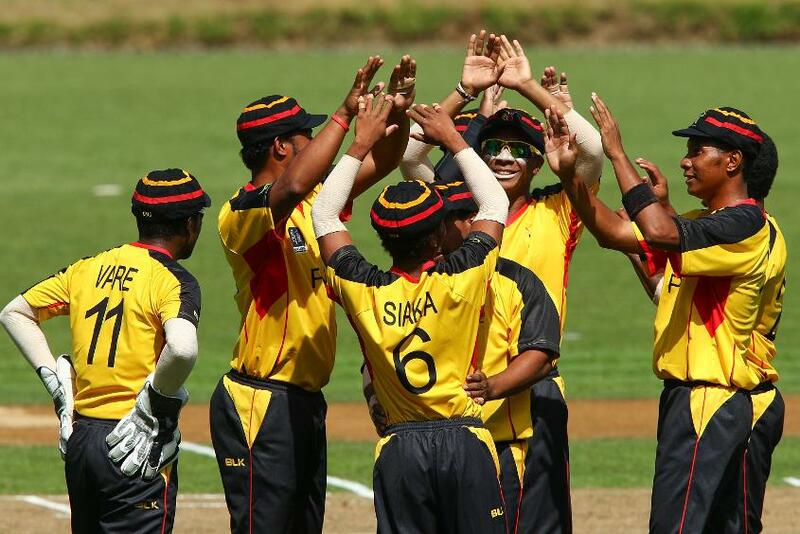 PNG qualified for the ICC Men’s T20 World Cup Qualifier after winning three of their four games in the ICC Men’s T20 World Cup EAP Final at Amini Park. 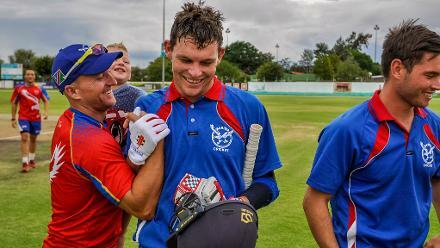 The fourth was a no-result for the hosts after a rain-affected match against the Philippines. "Now we want to make it to the event in Australia"
Philippines and Vanuatu were second and third respectively winning one match apiece. Player of the Tournament was Nalin Nipiko from Vanuatu. 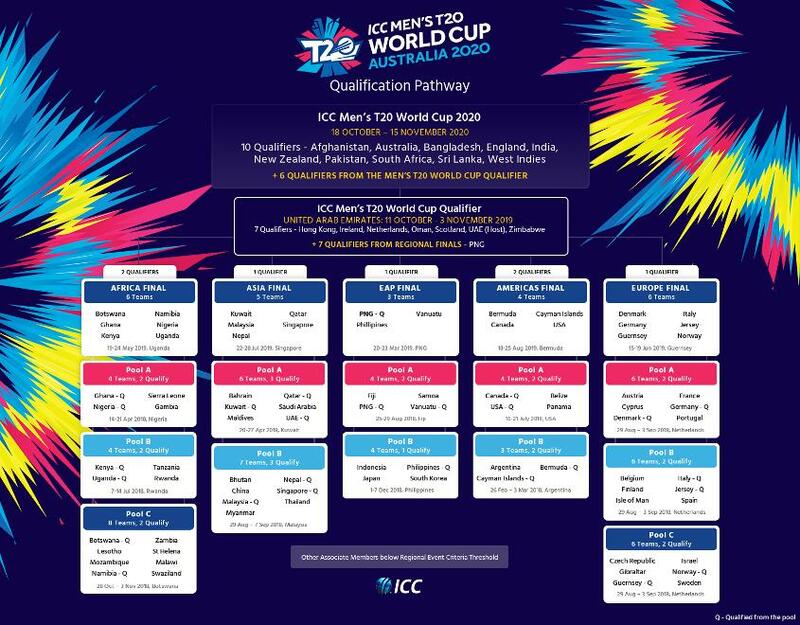 Australia and nine other top-ranked sides (Afghanistan, Bangladesh, England, India, New Zealand, Pakistan, South Africa, Sri Lanka and West Indies) ensured direct qualification to the ICC Men’s T20 World Cup 2020 after finishing in the top ten of the MRF Tyres ICC Men’s T20I Team Rankings as on the cut-off date of 31 December 2018. For more information click here.